Company based in Santa Monica, X-Doria regrowth constantly the boundaries of fashion and innovation for mobile accessories. The design for the client with fashionable served by technical innovation. 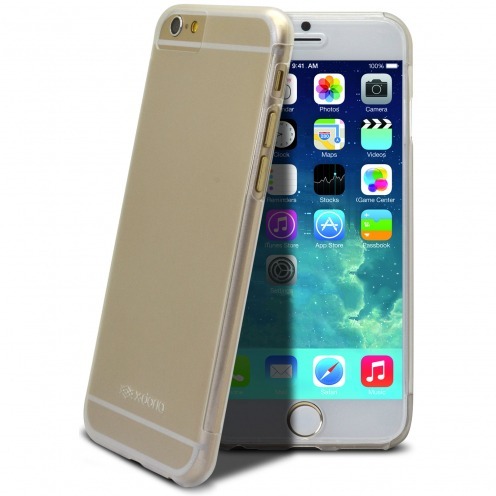 The iPhone® 6 / 6s Engage Plus Chrome Case Gold signed X-Doria ® is a subtle cover with laser plated chrome and transparent PC. 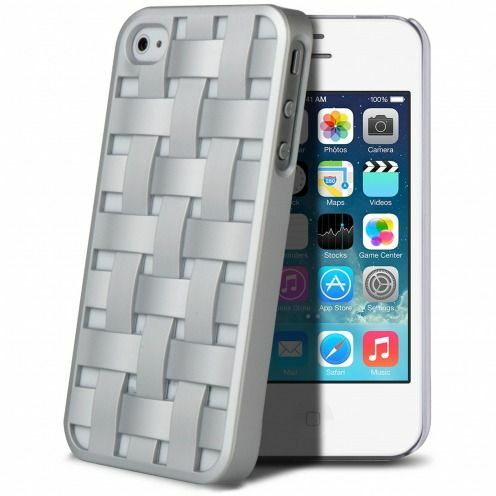 An effective protection that leaves visible the style of your new iPhone 6 / 6s ! 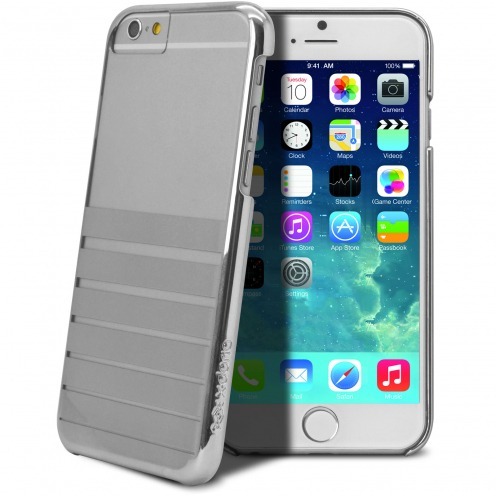 The iPhone® 6 / 6s Engage Plus Chrome Case Silver signed X-Doria ® is a subtle cover with laser plated chrome and transparent PC. 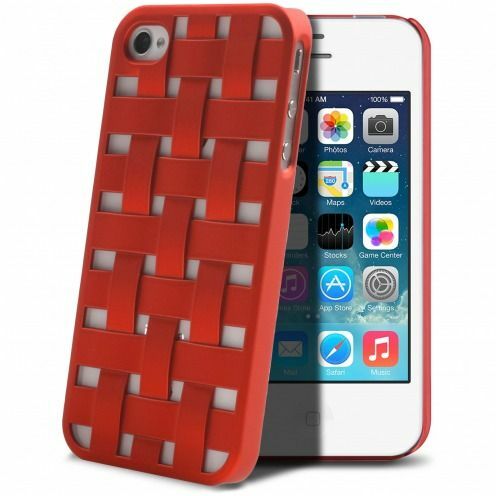 An effective protection that leaves visible the style of your new iPhone 6 / 6s ! The iPhone® 6 / 6s Scene Crystal case Black signed X-Doria ® is a Bi-material cover with a Black TPU bumper and a back in transparent PC. 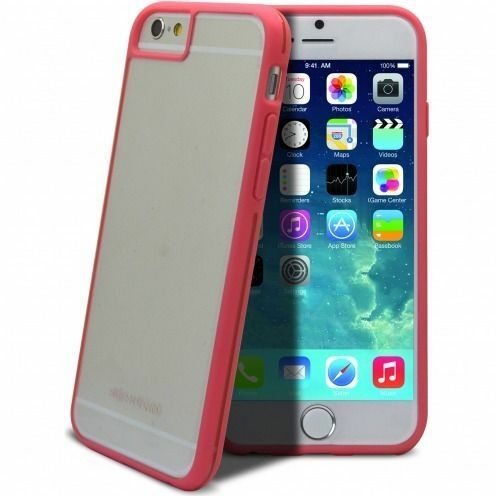 An effective protection that leaves visible the back of your new iPhone 6 / 6s ! The iPhone® 6 / 6s Scene Crystal case pink signed X-Doria ® is a Bi-material cover with a pink TPU bumper and a back in transparent PC. An effective protection that leaves visible the back of your new iPhone 6 / 6s ! 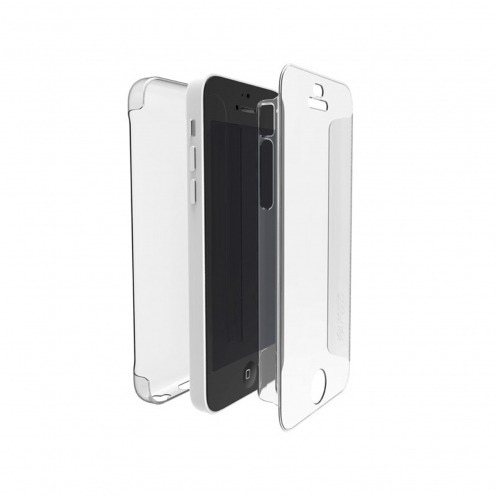 The iPhone® 6 / 6s Scene Crystal case white signed X-Doria ® is a Bi-material cover with a white TPU bumper and a back in transparent PC. 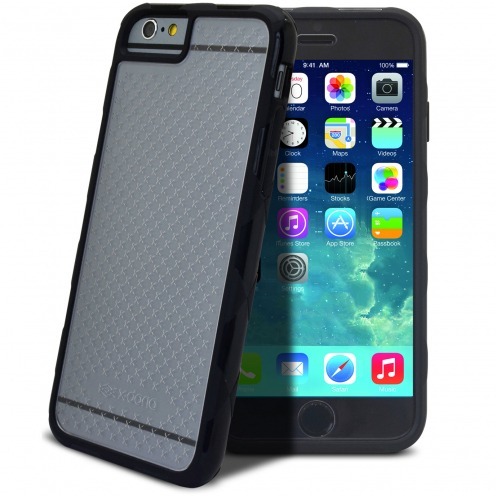 An effective protection that leaves visible the back of your new iPhone 6 / 6s ! The Galaxy Note 4 aluminium Gear bumper Anthracite signed X-Doria ® is a aluminium outline case. An effective and elegant protection which frames perfectly your new Galaxy Note 4 and protect it from shocks! The Galaxy Note 4 aluminium Gear bumper gold signed X-Doria ® is a aluminium outline case. An effective and elegant protection which frames perfectly your new Galaxy Note 4 and protect it from shocks! 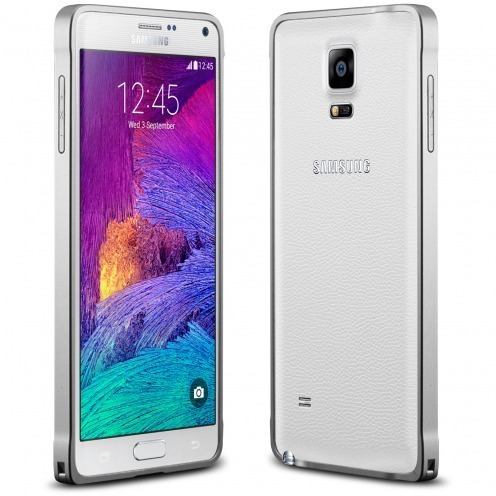 The Galaxy Note 4 aluminium Gear bumper silver signed X-Doria ® is a aluminium outline case. An effective and elegant protection which frames perfectly your new Galaxy Note 4 and protect it from shocks! 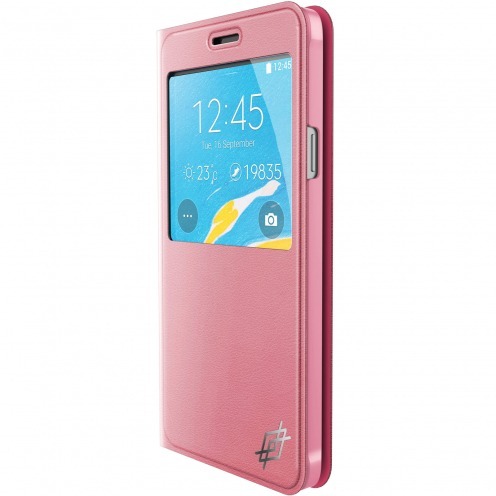 Smart Cover Galaxy Note 4 Dash Folio View Pink signed X-Doria ®! This folio case with a subtle finish allows you to both protect your Galaxy Note 4 and view videos, photos comfortably ! 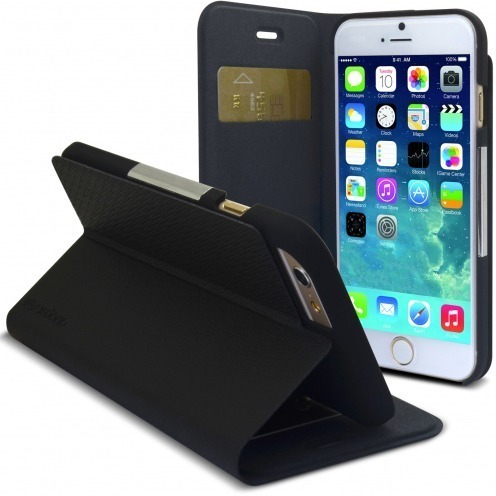 Smart Cover iPhone 6 Plus Dash Folio One signed X-Doria ®! This folio case with a subtle finish allows you to both protect your iPhone 6 Plus and view videos, photos comfortably !